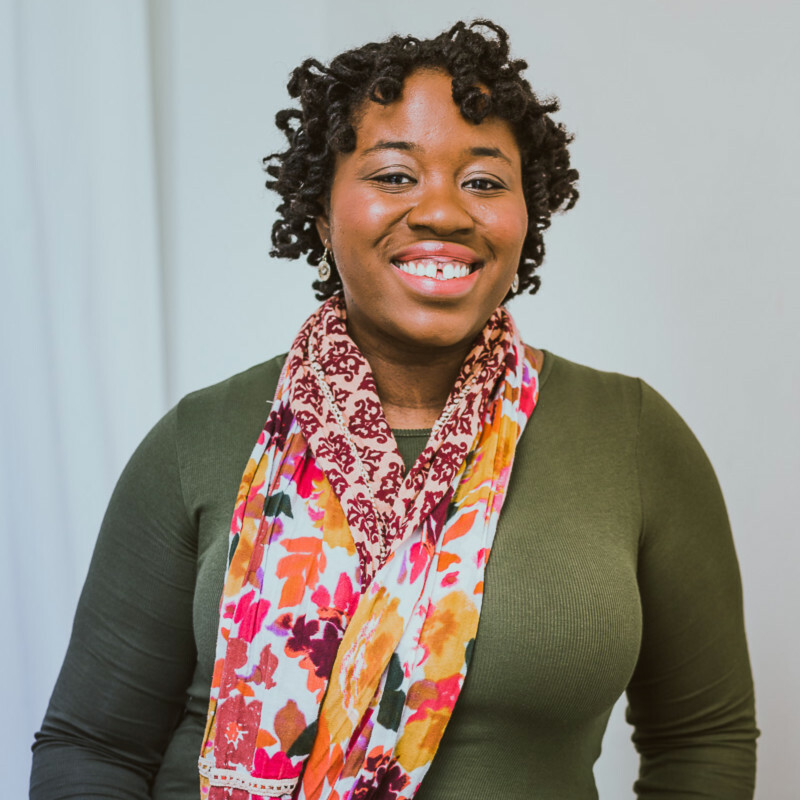 Protein treatments strengthen your hair and help to combat breakage. There are plenty of protein treatments you can purchase from the store, but I have a simple recipe using items that are probably already in your fridge. The egg conditions the hair and has a lot of protein, the yogurt helps to strengthen damaged hair, and the hibiscus petal powder promotes hair growth and decreases hair shedding. Mix all the ingredients together with a spoon and apply it to your hair by hand in small sections. Place a shower cap on for at least 20 minutes to let the treatment soak into your hair. Rinse out the treatment, condition your hair as you normally would and proceed with your usual styling process. After the treatment you should find your hair smoother and shinier, and experience less breakage. 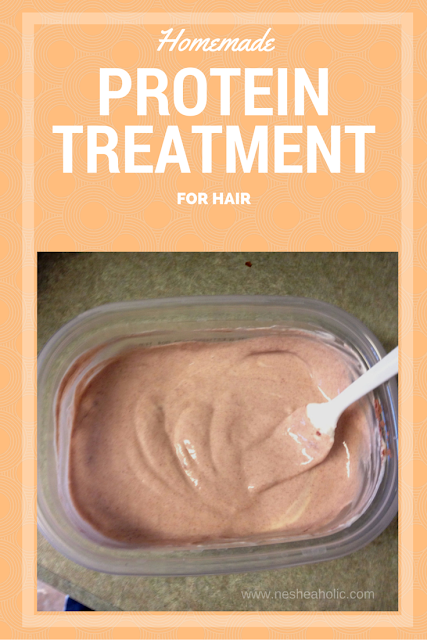 Do you use a protein treatment on your hair? Great recipe. I just love greek yogurt too much to use it on my hair. LOL! Yep! But I only use store bought ones. Like KLP I like Greek yogurt too much to put in my hair! LOL. Ya'll are not playing with your greek yogurt! Thank you! I may need this! !